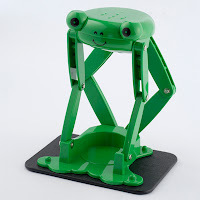 A Rinkya Blog: Go Green with The Frog Can Crusher from Japan! 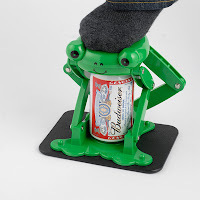 Only Japan can make going green cute! 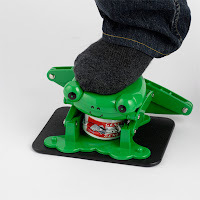 Crush your beer cans and more with the frog crusher shown above!